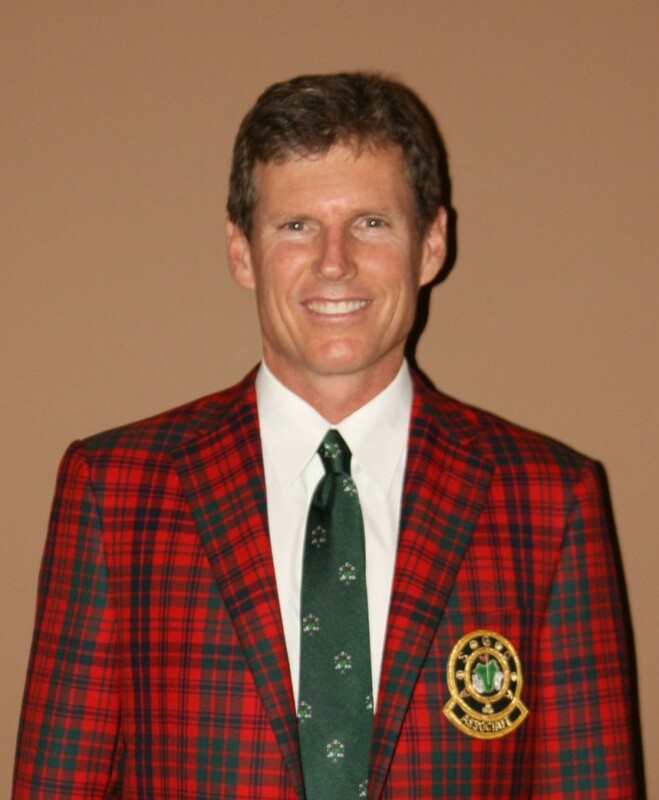 Bergin Golf Designs is led by Bill Bergin, whose background in the golf industry is distinct. Bergin played the world’s best golf courses as a touring professional, gained an understanding of club operations and the ability of the everyday player as a teaching professional, and acquired technical design experience under the guidance of noted designer Bob Cupp. Since founding Bergin Golf Designs in 1994, Bergin has combined his strategic instincts and design experience with a dedication to detail in project management. The integration of Bergin’s design vision and expertise, with the quality of his project management system, is unparalleled in the industry. A golf course designed by Bergin Golf Designs is challenging for the most skilled golfers, yet fun and friendly for the recreational player. With greens complexes that offer a wide variety of options for recovery and boast ample playing areas, short game skills are frequently on display. Bill believes in giving golfers a choice as to whether to attack or to navigate their way around one of his golf courses. Prior to his work as a designer, Bill spent six years playing golf professionally, and three years as a teaching professional at Cherokee Town & Country Club in Atlanta, GA. During his competitive days, the former Georgia Amateur Champion played in excess of 250 professional tournaments worldwide, including three U.S. Opens, two British Opens and more than 50 PGA Tour events. Competing on courses such as St. Andrews, Royal St. George’s, Pebble Beach, Olympic Club, and Baltusrol, and teaching golfers of all abilities have given him an astute awareness into the strategic quality of a golf course and how it affects all players. Highlighting Bill’s playing career was a tournament-low 66 in the third round of the 1984 British Open at St. Andrews, leading him to a 14th place finish among the best golfers in the world. Bill Bergin is a former Class A PGA Professional and earned a Business degree from Auburn University. Matt Bergin joined Bergin Golf Designs in 2016 as a draftsman. Quickly acquiring the AutoCad skills necessary to produce construction documents, Matt has contributed significantly to BGD plan production. In addition, Matt has assumed responsibility for all drone flights, producing topographical base maps, as well as photography and videography during construction and upon course completion. Matt regularly assists with course site visits – both in the initial design phase, as well as during construction supervision. 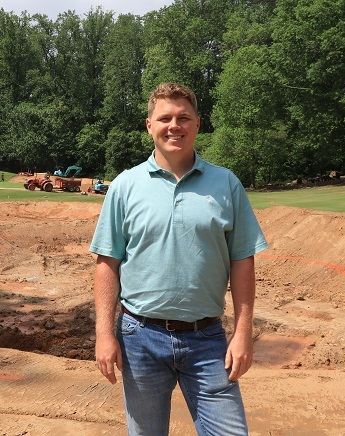 Growing up in the Bergin family, golf has always been a part of Matt’s life, but he began his work experience at Cherokee Town & Country Club in Atlanta, GA. Matt gained valuable experience in golf course operation and maintenance working on Cherokee’s grounds crew and in the Pro Shop during his college years. A graduate of Rhodes College with a degree in Theatre Arts, Matt’s artistic aptitude and set design experience have greatly contributed to an appreciation of spatial relationships and an understanding of scale. Matt brings that knowledge to golf course design – the stage for the game of golf. 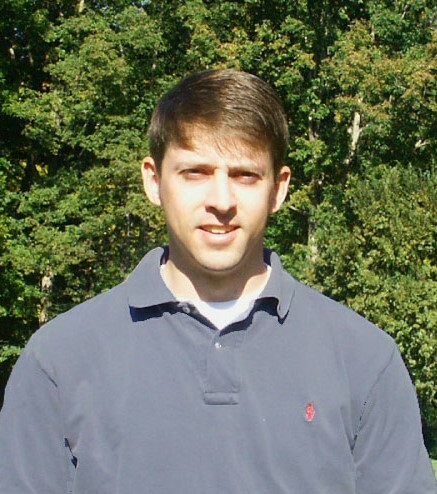 Joining Bergin Golf Designs in the summer of 2006, Justin Killingsworth has added his own diverse skills and experience to the company. With a Master’s degree in Landscape Architecture from Louisiana State University and a degree in Ornamental Horticulture from the University of Tennessee, Justin has combined his love for the game with a well-planned education. Before gaining employment with Bergin Golf Designs, Justin honed his knowledge of the game through both competitive play and work experience. While working on two Chattanooga area golf courses, he was able to assist the superintendent in daily course preparation and maintenance. As a student at the University of Tennessee, Justin obtained plant knowledge and construction experience by interning for four years with a landscape design company. His training consisted of developing design concepts, creating artistic renderings, and executing field implementation. As a graduate student at LSU, Justin interned for LJC Planning and Design, where he assisted in various projects ranging from city master planning to small scale park design.